Pedestrian crossing signals have a tricky balance to strike in giving people enough time to cross, but not so much time that it unnecessarily slows traffic. The problem becomes more difficult when considering the difference in walking speed between able-bodied people and the elderly or otherwise impaired: what's good for the former is insufficient for the latter. 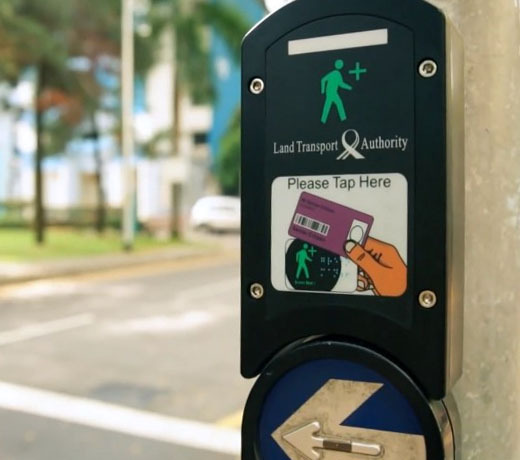 Singapore has an excellent solution called "Green Man Plus," where anyone who needs to can tap an RFID card by the signal button to get a longer crossing time. This is a great approach - at least until crossing cameras are smart enough to detect pedestrian paces and adjust accordingly. 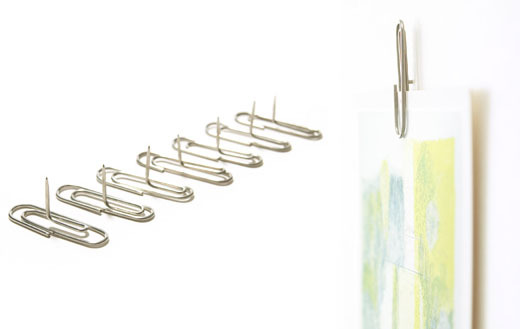 For those who are less than skilled in the art of fancy bow-tying - like myself, at least compared to my wife - these reusable elastic gift bows offer a zero-effort alternative. 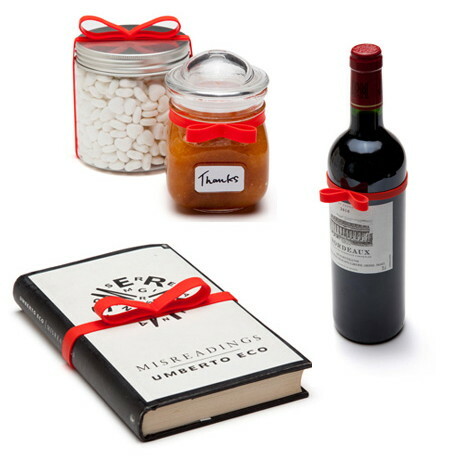 I would almost think that the recipient might be insulted by how little effort was spent "wrapping" the gift, if they weren't so impressed by how clever the bow is! 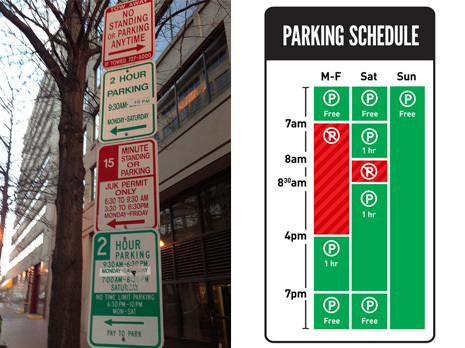 Parking signs are a mess: they blurt out a verbose, sequential list of complex rules which tend to overlap, cancel out, and generally become useless jumbles in the brains of drivers. Thankfully, design is coming to the rescue: Nikki Sylianteng has an ongoing project at To Park or Not to Park, where she's iteratively refining her grid-based design. Instead of having to solve a multivariable logic problem, you can look up the day and time to get a quick read on whether you can park and for how long. A little less road rage ("parking rage?") would certainly make the world a better place!